Israel: The Land and the People is filled with some of the best photos of Israel anywhere! 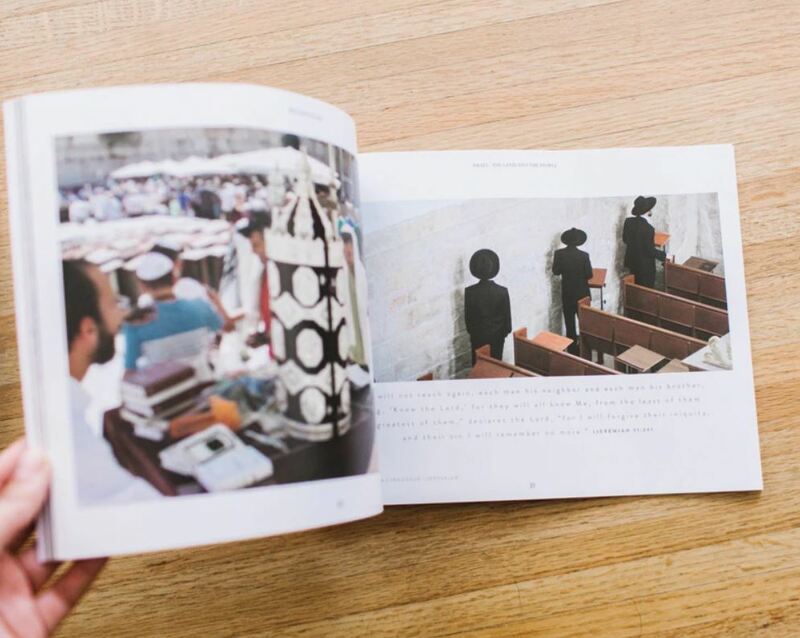 Through seventy spectacular photos by Lawrence Hirsch, Director of Celebrate Messiah. 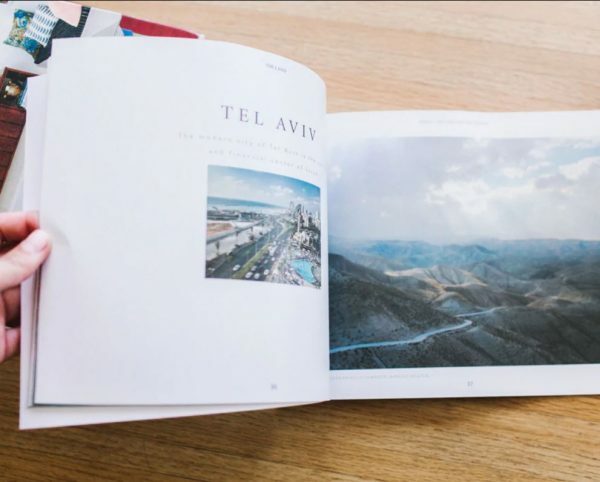 A wonderful book with some of the best photos of Israel anywhere! 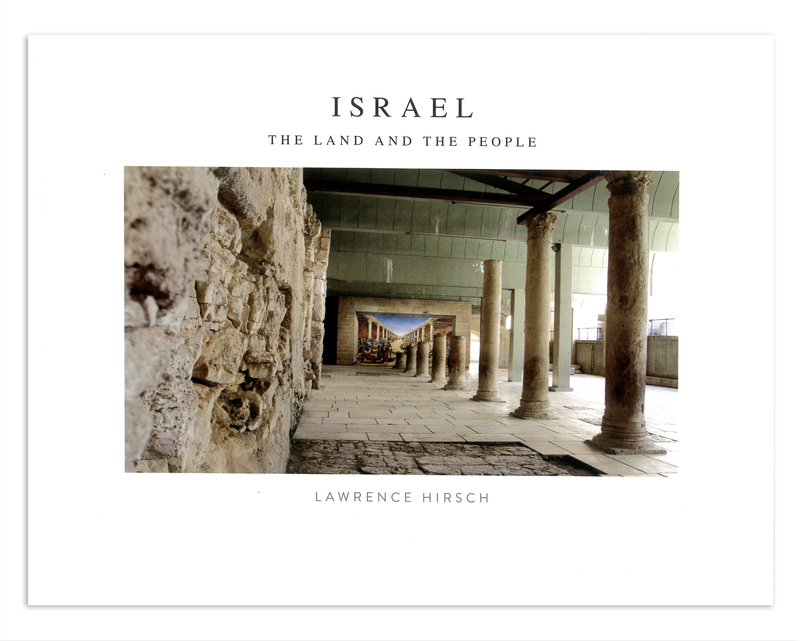 Through 70 spectacular photos by Lawrence Hirsch, Director of Celebrate Messiah (Chosen People Ministries’ partner in Australia), this coffee table book presents the beauty, history, culture and variety of the land from snow-topped Mt. Hermon to the fortress of Masada, ancient Jerusalem, modern Tel Aviv, Jaffa and much, much more. 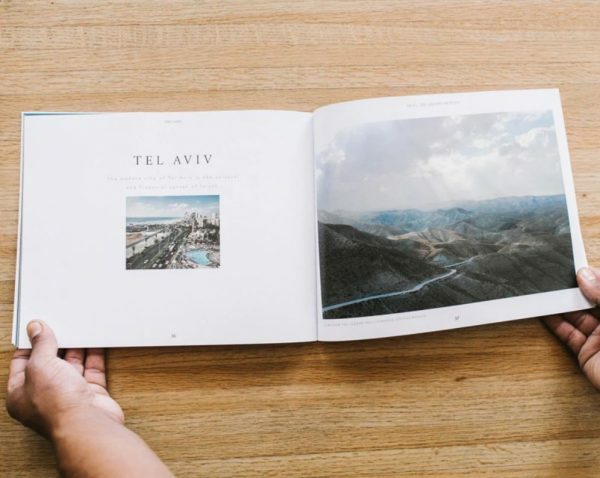 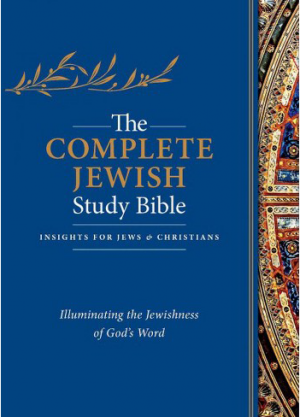 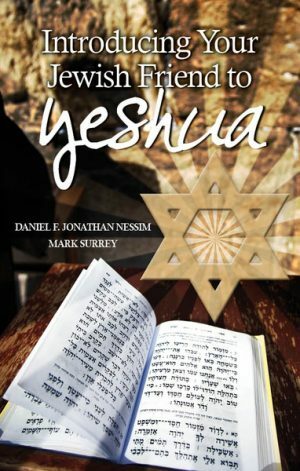 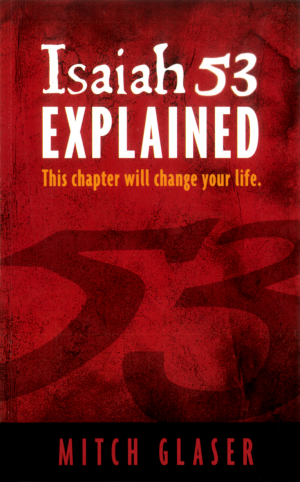 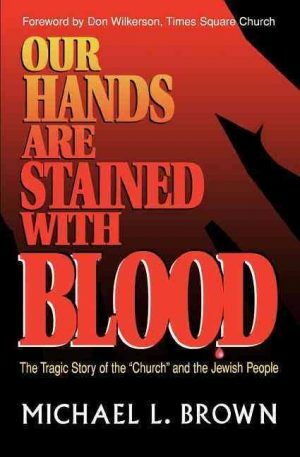 A must before you visit Israel, a reminder afterward, and a perfect gift for anyone who wants to feel as if they’ve been there.